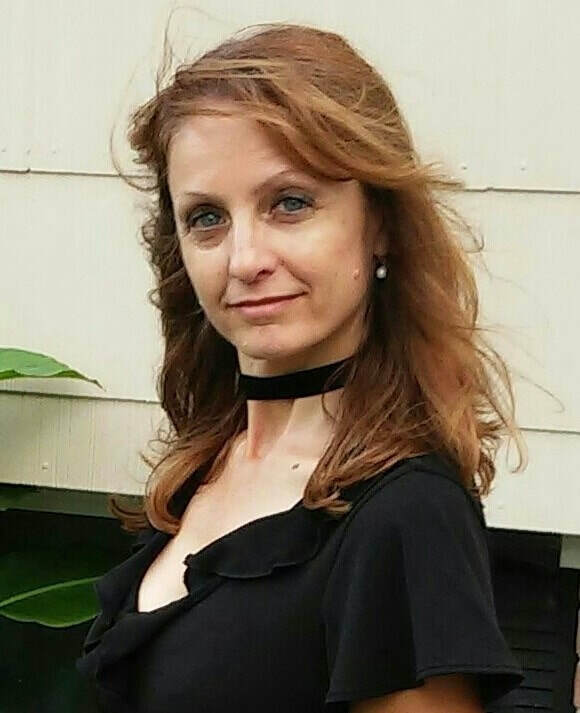 Christina Francine is an enthusiastic author of a variety of work for all ages. When not weaving tales, she teaches academic writing at the college level writing and workshops. She also is a licensed elementary teacher. Other work includes her analysis on the level of students’ writing across America published Spring 2016 in Journal of Literacy Innovation. Students’ level isn’t where it could be. Christina believes connecting writing with play is linked to higher creativity and invention. She also believes raising her two daughters is the best thing she has ever done. 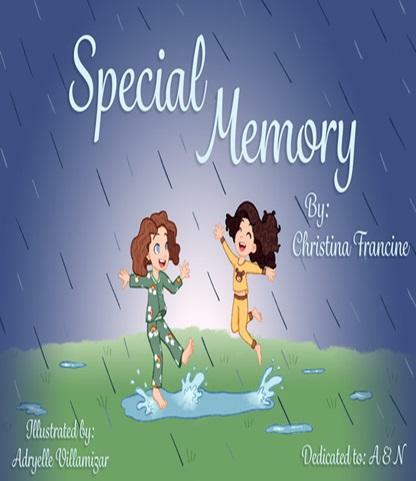 Special Memory is a picture book meant for all children (especially those about to begin kindergarten) and for anyone who needs a reminder of the power of special memories. —Joan Schweighardt, No Time for Zebras, and several novels. Step 3 Waldorf Reader is perfect for boys and girls ages 5-8.This is a story about a young immigrant boy who misses his friends from Pakistan. When he receives a fancy pen for his birthday, he discovers his new best friend, a talking pen. Sometimes Mr. Inker is too proud and can be a real stinker, but he helps Rafiq with English words, makes him laugh, and finds a way to connect Rafiq with his old friends through traditional letter writing. Be sure to look for other books about Mr. Inker who is sometimes a stinker. A unique idea - a talking pen. In an age where cell phones seem most kids’ friends, the author resuscitates the original means of communication: the pen! A talking writing utensil becomes an immigrant boy’s best friend. Immigrant children will like reading a book about themselves combined with a little fun and magic. Not only will they learn to read, but have fun at the same time. Mr. Inker will bring smiles to immigrant and American children alike. The story may even cause a chuckle or two. Teachers and parents will like the learning within each story and the learning section at the back of the book.